Keniq serves as the Chief Schools Officer at The SEED Foundation, where she works closely with the leadership teams at all three SEED campuses to enhance student outcomes. 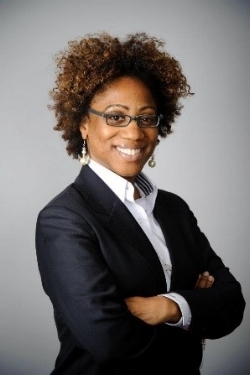 Before joining the SEED team, Keniq served as the Managing Director of Programs and Leadership Advisor at New Leaders, where she coached and developed school system leaders, principals, and leadership teams across the country to transform practice and achieve dramatic student achievement gains. Keniq has seventeen years of education experience. Keniq holds an M.S. in Educational Administration from Trinity University and an M.A. in Special Education from Loyola Marymount University. She earned her B.S. in Communication Disorders at the University of Houston. In her spare time, Keniq teaches a graduate-level Transformational Leadership and Teaching course at The Johns Hopkins University School of Education.